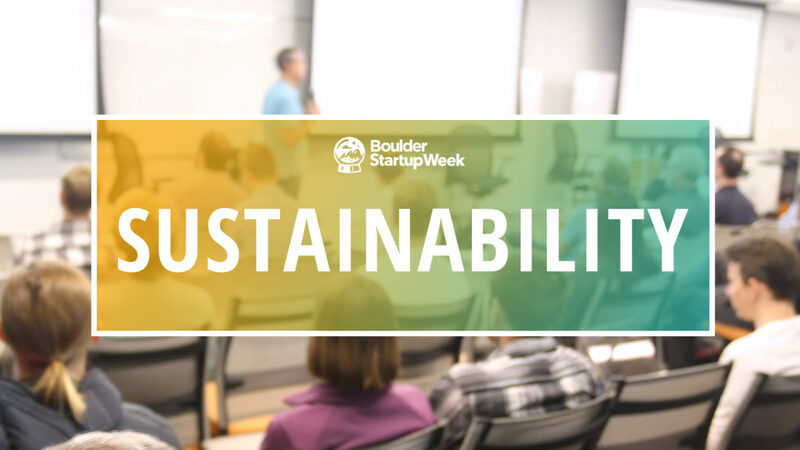 The Sustainability Track is going into its second year at Boulder Startup Week and is led by Linda Moffat, the Founder & CEO of Sustainable Collaborations Group. Linda is passionate about the intersection of sustainability, business, technology and data management. In addition to Linda, Trevyr Meade and Ariel Sanchez are leading two events. Sustainability is often defined as managing the triple bottom line – people, profit, planet. Sustainability covers a large range of different areas that are interconnected and require cross-collaboration. For example: energy, carbon, water and waste management; the built environment and building performance; transportation and logistics; manufacturing & processes; supply-chain; Cleantech / green IT / green data centers; regulatory issues, compliance; environmental, health and safety; governance; social responsibility; human rights; stakeholder engagement; communications internally and externally; annual reporting; life-cycle management; product development – efficiency and innovation. This year, the Sustainability Track will focus on the solutions – that have been created or could be created – to solve the complex financial, social and environmental issues, and the challenges and opportunities under Sustainability. 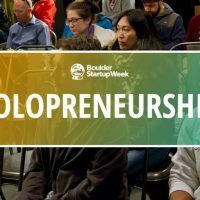 We will highlight areas such as transportation, water, the outdoor industry, companies that have integrated sustainability into their processes, supply-chains, and resources startups can leverage in the local area to help them build their businesses. 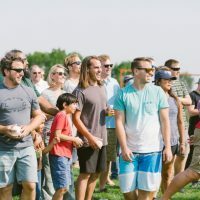 Check out the 2019 Sustainability Track Schedule! 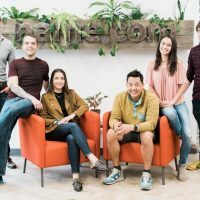 Welcome Back Name.com as a BSW 2018 Sponsor! 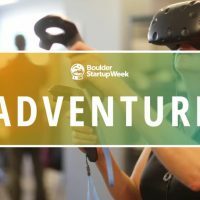 Welcome Back UpRamp as a Boulder Startup Week Sponsor!